- High profile stability due to REHAU’s high-tech material RAUFIPRO®. - Easy handling due to perfectly aligned system technology. - Surrounding gaskets with vulcanised edges protect against draught, dust, water and loss of heat. - High investment security thanks to fulfilled EnEV-standards. 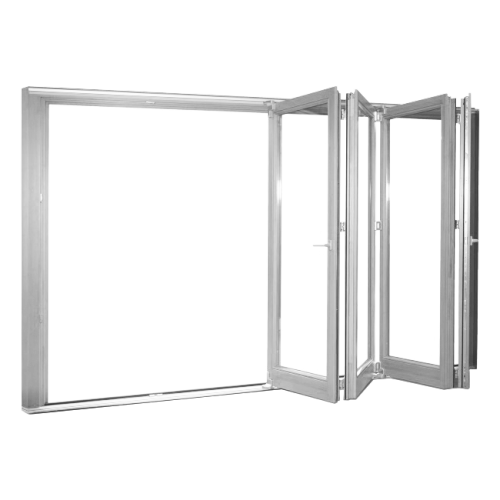 - Fully reinforced PVC tilt sliding door sashes using galvanised steel. - Multi-point perimeter locking mechanism for enhanced security. - 4mm to 32mm glazing depth. 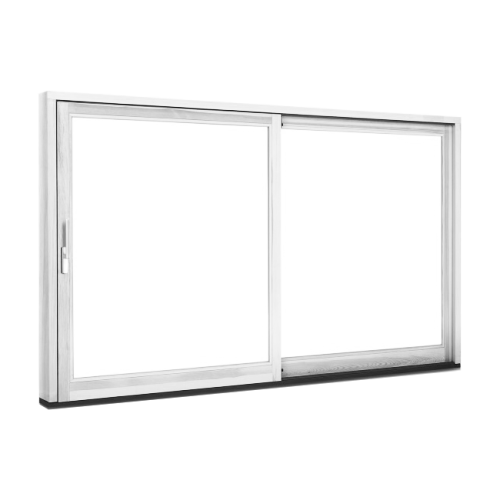 - The PVC tilt sliding door can have internal only or internal/external handles. - Excellent weather resistance due to state-of-the-art weather seals. - Low maintenance. Our PVCu window and door systems will never warp, rot or require painting. 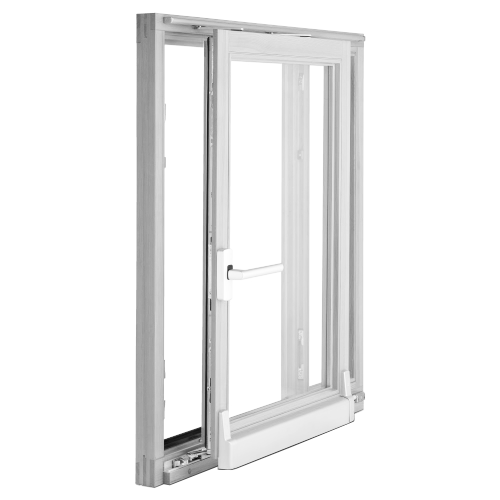 - REHAU PVC Bi-fold doors can create an open plan feel for any type of building. - Our st. white profile maintains a lasting gloss finish, guaranteeing that they retain their pristine appearance.